The Book Garden: The Reading Files - How about a trip to The Mall? After overdosing on non fiction in the past couple of weeks I had to wind down a bit and what would be better suited than shopping til I'm dropping? So off to The Mall it was and when I could shop no more aka dropped and splayed my ankle it was straight to The Ward ... maybe I should have kept on the non fiction side of entertainment after all! Thoughts. Terrifyingly surreal and utterly gross, this book grabs you and won't let go until the bitter end. Much more than your average horror story this one has a message too. Consumerism, self-perception, and finding an unlikely place to belong. Amazing! First line. My first instinct is to grab his hand, snap back his index finger, and floor the fucker. Verdict. A dark and intense horror story of a different kind! Thoughts. Maybe a sequel, though more like a copy of The Mall presented in a different dress. There's the same sinister feel yet too many similarities to make it unique and I certainly missed a connection with the protagonists. Certainly not bad, but I recommend to stick to its predecessor! Last words spoken. Shall we commence? Verdict. A luke-warm imitation of The Mall! Nice to see it made a good impression on you too. Horror, but in a nice way. My expectations were pretty high with this book and I was not disappointed. 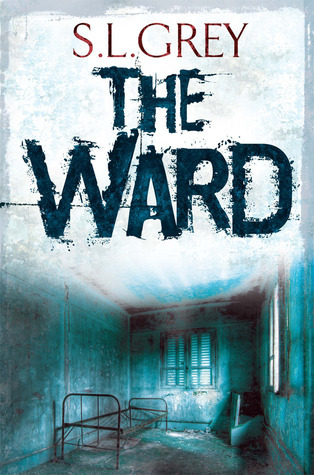 Admittedly I didn't even know that "The Ward" was kind of a sequel when I started reading it, so the same story-line pattern did surprise me a bit. 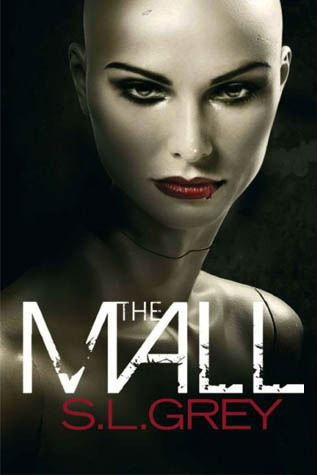 As to "The Mall", I agree, very nice horror! !